Graduated from Fashion East, Ryan Lo is one of the ex-student who successfully launched his career in the metropole city of fashion, London. 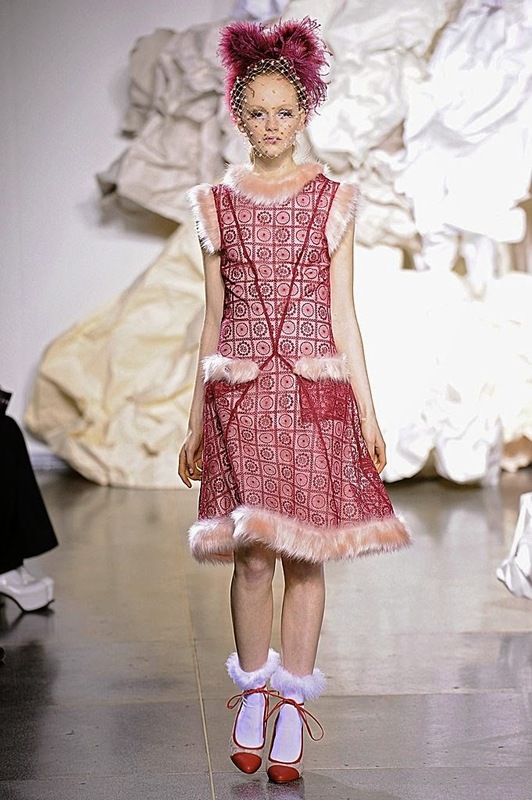 Other graduates are the likes of Jonathan Saunders, Gareth Pugh, and Meadham Kirchhoff. His collection in 2015 most celebrated fashion week in UK has brought more spotlight to the emerging talent. On another occasion, the question was: What would you never put on your customer? Answer: Women in Flip Flops! NEVER! In bold and bigger font since now that I live in Singapore, this stand-against-flipflop thing is something quite controversial here. Many women use flipflop on a daily basis, out of the house, in the MRTs, in the bus, in the malls, in the parks, basically flipflops make a good business. His design style is very unique, firmly rejecting the unstoppably popular ‘clean’ design trend. 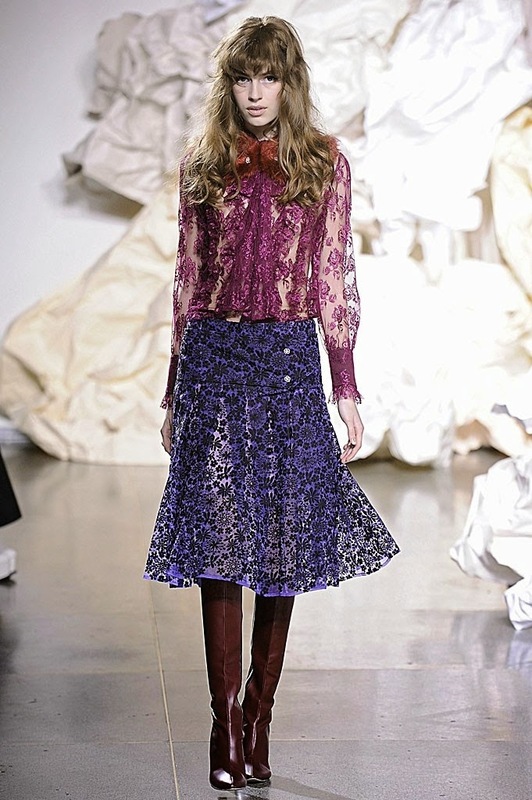 Feminine and playful, the sheer through lace with fur sets prettily doll up the barbie-like models. Each piece looks very youthful and fabulous. If the Spring collection came with frills and rainbow-flavored looks, the Autumn Winter pieces are darker hues on his personal taste.